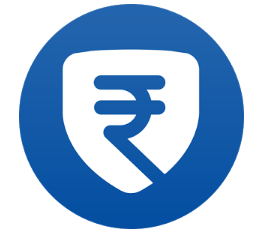 Jio money come back with another cool offer.You will get Rs.100 bookmyshow coupon on 50 or more transaction.Jio Money enables you to make secure digital payments from anywhere & to anyone. 1.Firstly Download Jio Money app. 5.You will get an sms with BMS Voucher. 2.Only the customers who have received the Offer notifications or offer T&Cs in the JioMoney App are eligible for the offer. 3.Person to Person (P2P), Person to Bank (P2B) and Load Money shall not be considered as Eligible Transaction. 4.Refund or Cancelled Transactions shall not be considered as Eligible Transaction under this offer. 5.The customer can avail this offer only once during the Offer Period. 7.The customers will be notified by an SMS and the coupon will be updated in the offer section of the Jio Money app.